Electric Shavers: Are More Blades Better? For the past years we’ve witnessed an emerging trend in the production of electric shavers: more blades. 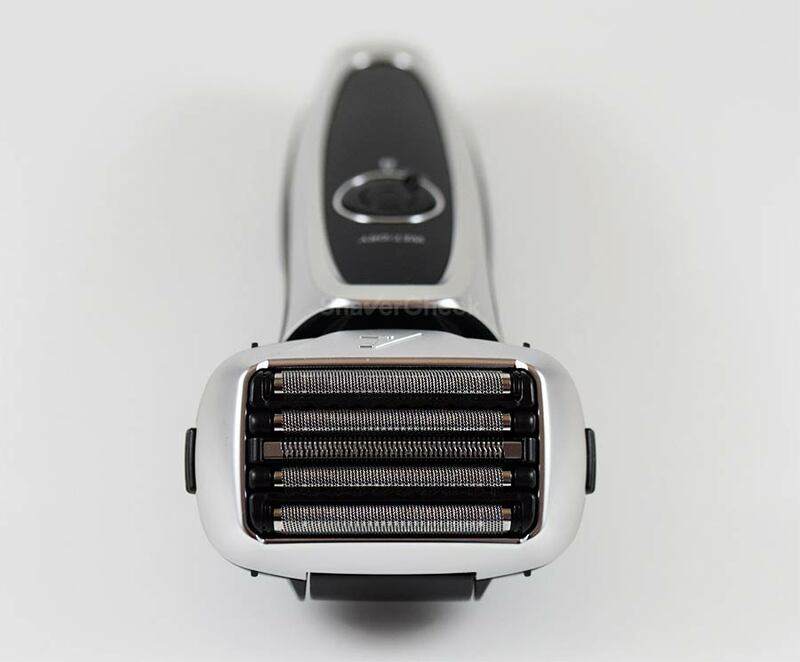 This paradigm shift is familiar to most of us; we’ve seen it implemented with great success in the case of cartridge razors like the Gillette Mach 3 or Fusion. And by great success, I mean the manufacturers’ profit margins. Before switching to DE razors and later on to electric shavers I can clearly remember two things about those cartridges: they were obscenely expensive and they only lasted for a few decent shaves. To be fair, there was one sole benefit of the cartridge razor: it was more forgiving than a safety razor and one could get away with a sloppier technique. Getting back to electric shavers, they were pretty basic and horrible to use back in the day. Luckily, things have improved dramatically and we can safely say that today’s electric shavers represent a perfectly viable alternative to traditional shaving. 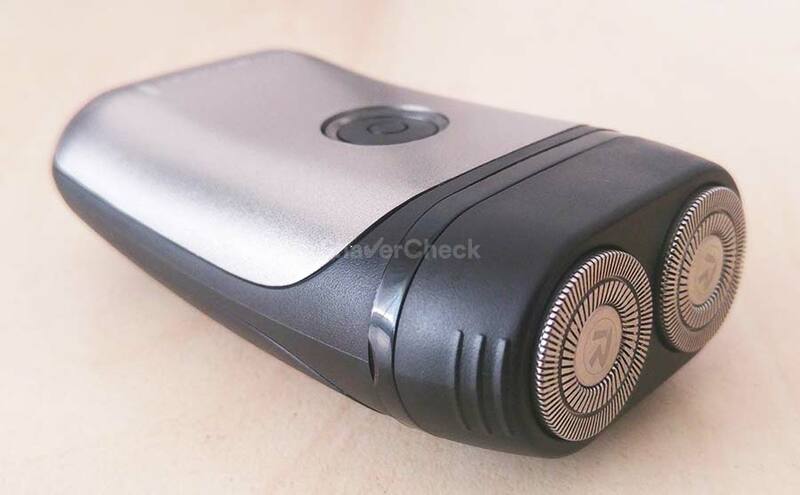 Throughout the evolution of the electric shaver, we’ve seen some milestone features being added, like the micro-foil, cordless operation, automatic cleaning stations, and multiple blades. While in the case of rotary razors three cutting elements are pretty much the norm nowadays, foil shavers went from one cutter to a whopping five. And that automatically begs the question: is this just another case of unnecessary additions with no real benefit for the end user? 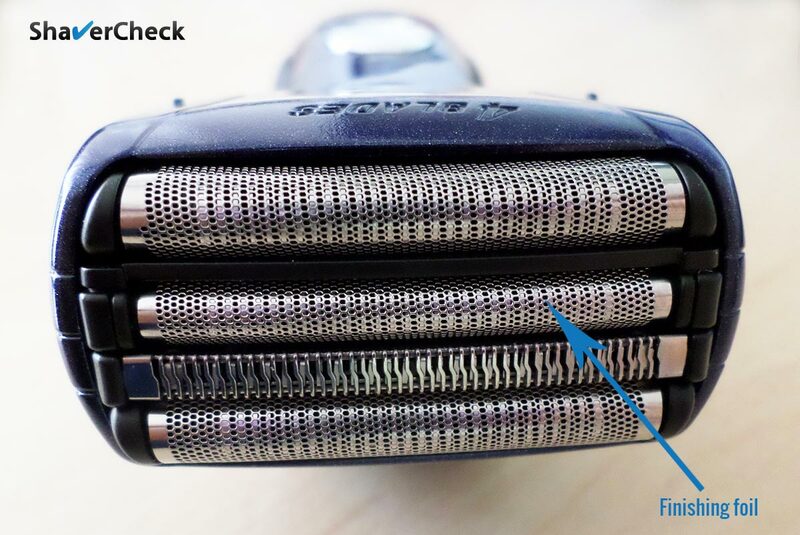 In other words, do more blades mean better performance in the case of an electric shaver? Unfortunately, the answer is not as straight forward as in the case of multi-blade cartridge razors. In fact, it’s nuanced and must take into account various aspects including the shaver itself, the user and his shaving habits. For many years, foil shavers used to have one or two blades (except for a few isolated exceptions). These blades were covered by perforated foils and designed to cut short hairs close to the skin. One of the limitations of electric shavers was (and still is to some degree) shaving longer hairs. As a result, a new cutting element was added, in the form of a specially designed trimmer with wider slots that captures and cuts longer hairs down to a more reasonable length. They can then be tackled by the foils. This trimmer is usually placed in the middle, between the two perforated foils. There can be exceptions, like in the case of the Remington XF8700 for example. The 3 blade setup was a good compromise which yielded satisfactory results. And this approach went on for quite a while before the manufacturers started adding a fourth cutting element. And then the fifth. 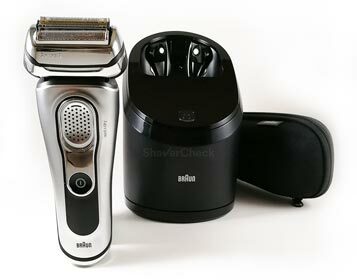 The Series 5 from Braun is another classic example of a three blade foil shaver. Let’s now see that is the purpose of the additional cutters. I think it’s best to approach this matter by looking at some specific examples. One of the most popular and talked about shavers in recent years is the Series 9 from Braun. It is an evolution of Braun’s popular Series 7 that was and still is very highly regarded in the electric shaving community. The Series 9 comes with a more powerful motor and a fourth cutting element. And we’re mostly interested in this last part. 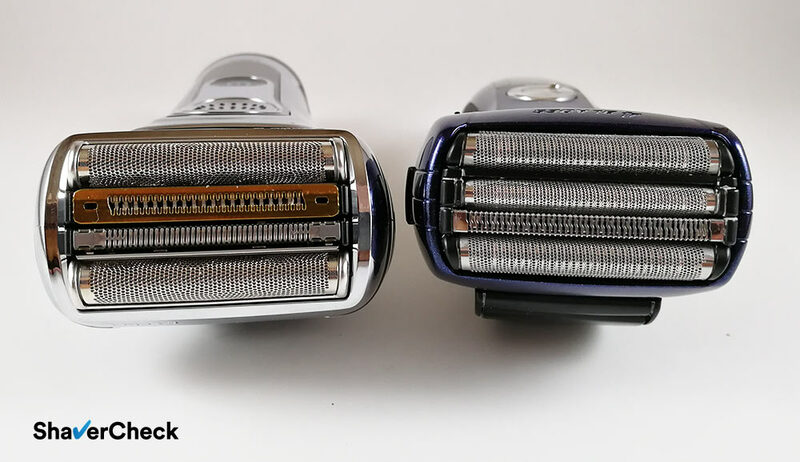 By comparing the shaving heads of the Series 7 and Series 9 we can see that the 9 retains pretty much the same setup of its predecessor — two finishing foils and one trimmer for lifting and cutting flat-lying hairs — and adds an additional trimmer. This extra cutter, pompously called the Direct&Cut trimmer, is supposed to align and capture longer hairs that grow in different directions. You can clearly differentiate this trimmer from the bunch by its distinct blue color (or gold in the updated 92xx models). Panasonic also jumped on the bandwagon and added more blades. In fact, it was long before the launch of the Braun Series 9 when Panasonic released the Arc 4, their top of the line shavers at that time (circa 2011). Like the Series 9, the Arc4 was also based on the older design — the Arc 3 — which featured, as the name suggests, 3 blades. 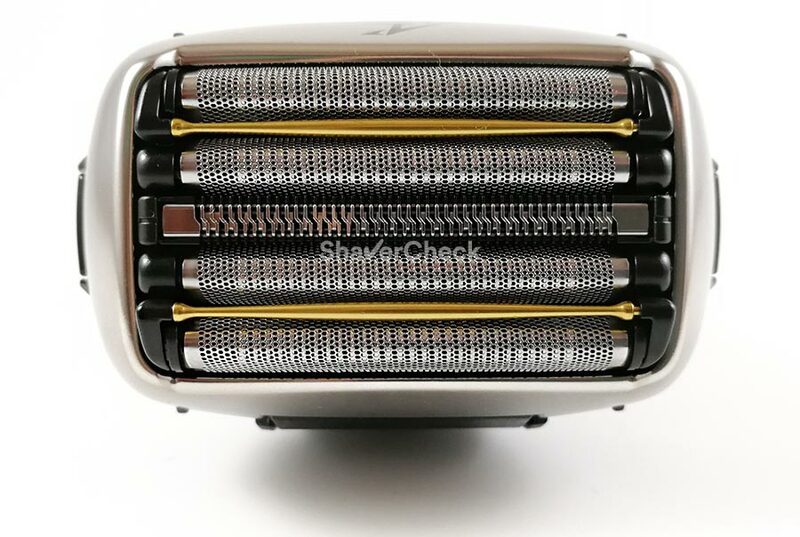 The fourth blade of the Arc4 shavers is in this case another thin finishing foil that should cut hairs closer to the skin when compared to a shaver that only has two regular foils. 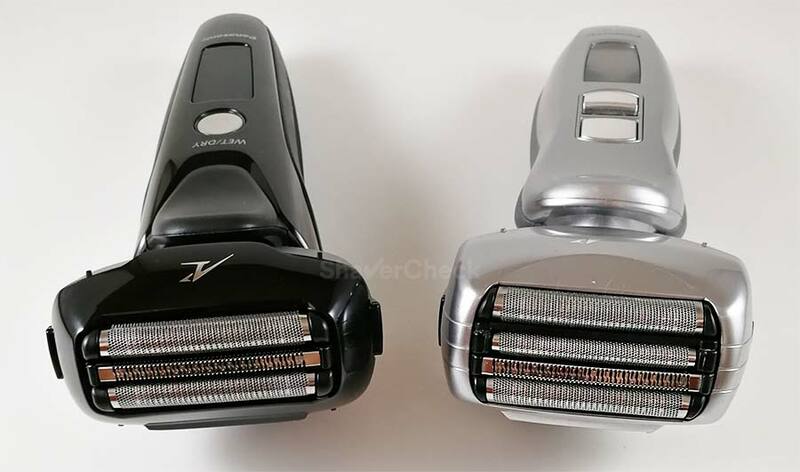 So Panasonic went for a different approach with the additional cutter; while Braun aimed at improving the performance when shaving longer hairs, Panasonic went all in for a closer shave. And this difference is also consistent with what most men experience in real life with these shavers. 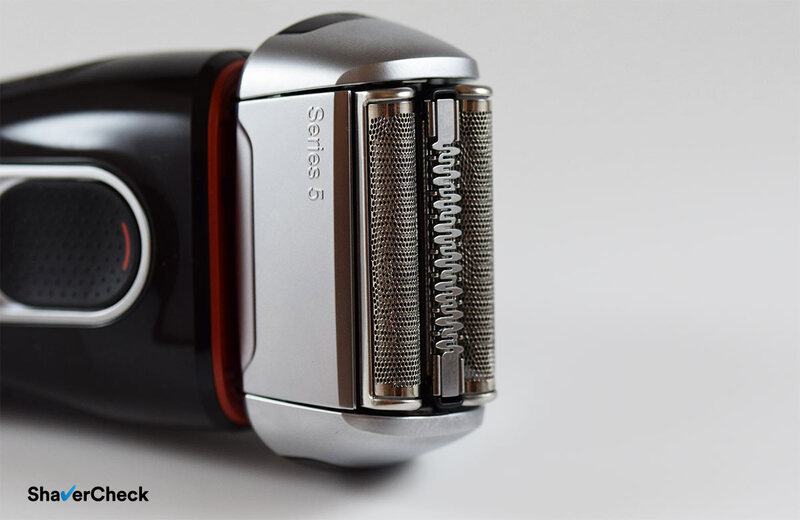 The Series 9 is arguably the most capable foil razor for shaving longer, flat lying hairs, while Panasonic shavers are generally seen as the closest shaving electric razors. But apparently 4 blades weren’t enough and Panasonic introduced the Arc 5 which features, as you probably guessed, a whopping 5 cutting elements. This setup was designed to handle everything. The two outermost foils are finishing foils that cut hairs close to the skin. Moving inwards we’ll find two quick lift foils that have reverse tapered edges that lift flat lying hairs. Finally, we have the usual trimmer with larger slots for capturing longer hairs. The latest Arc 5 models also saw the introduction of two golden rollers that make the head glide easier over the skin. Are more blades actually better? So, the big question: is a shaver with 4 or 5 blades better than one that only has 3? Generally yes — but not necessarily due to the number of blades. They are fitted with the most powerful motors. The shaving head has advanced flexing and contour following capabilities. For example, the foils on the Braun Series 3 can only be depressed, while the Series 9 head features advanced pivoting. 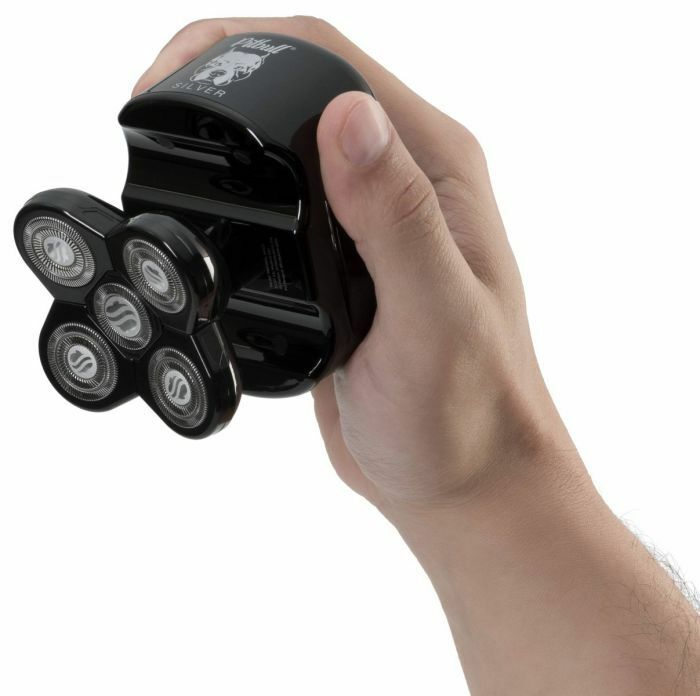 The shavers use larger batteries. The blades and foils are of higher quality compared to a less advanced shaver. They include other advanced technologies (vibrating foils, sensors that detect the density of the beard, personalization modes) which can be beneficial, even though the anecdotal evidence is still inconclusive. All these things have little to do with the actual number of blades, but together they vastly improve the shaving performance. So let’s see exactly in which ways an electric shaver with more blades is better than one that has less. 1. They are better for shaving longer, flat-lying hairs. In my opinion this is their main advantage. The addition of specially designed cutting elements that can really shave longer hairs without leaving patches behind does make a difference. If you don’t shave daily this can be a very compelling reason to opt for a shaver with more blades. For daily use the difference will be minimal as I’ve said it in my Series 7 vs Series 9 comparison, a case of 3 vs 4 blades. The powerful motor, together with the sheer size of the shaving head will lead to fewer strokes and shorter, more enjoyable shaving sessions. Also, less passes can contribute to less irritation. 3. They are better suited for men with very coarse facial hair. The reasons are pretty obvious here as well: more cutting power and sharp, high quality blades. While this vastly depends on the quality of the shavers being compared, the closeness of the shave can be superior when using a shaver with more blades. Again, not necessarily as a direct consequence of the number of blades. 4. They are better suited for shaving the head. The large surface of the shaving head, along with the advanced pivoting capabilities make them a better choice for men that shave their head. 1. The shaving heads are very bulky. This can make them cumbersome to use and are not ideal for shaving around a goatee, moustache or sideburns. A beginner may find them more difficult to use as well. Advanced electric razors with complex shaving heads cost a lot more than the basic ones. 3. The replacement foils and blades are expensive. These are parts machined with great precision and the quality and craftsmanship of some of them (like the new Panasonic Arc 5 LV Series) are outstanding. And they usually come with a price tag that matches their great workmanship. 4. Some of the 3 blade shavers manage to come very close in terms of performance, especially when used on shorter beards. For example, the Braun Series 5 and 7 are good enough for most users, so there’s really no need to splurge on the Series 9. 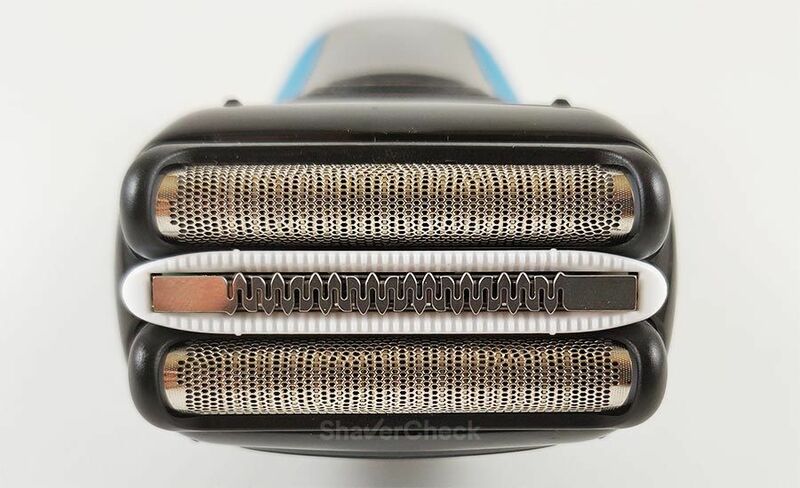 At this point in our analysis it’s pretty obvious that a shaver with 4 or 5 blades is more advanced and will likely provide better performance despite the cons. However, there are situations where a 4 or 5 blade shaver will be unnecessary and the performance gains will be minimal. Here are some common scenarios where 3 blade foil shavers will probably be good enough for you. You shave daily. When shaving very short stubble, the difference made by the extra blades — mostly used for tackling longer hairs — won’t be significant. Longer whiskers usually cause problems for less advanced electric shavers, but something like a Panasonic Arc 3 or Braun Series 5 or even 3 will do just fine on shorter beards. You have light to medium facial hair. Again, the cutting power of a 4 or 5 blade shaver is probably overkill here and you most likely don’t need a Series 9 or an Arc 5 to get a decent, enjoyable shave. Good is good enough. If you don’t particularly want the closest possible shave and don’t mind a longer shaving session then again you probably shouldn’t go for the latest and greatest. You’ll also be saving some money. You’re a beginner that’s just getting started with electric shavers. In this case going for a top of the line, expensive 5 blade shaver is probably not the best idea. Perfecting your technique will take some time and it’s recommended to start out with a shaver that’s easier to use. A compact shaving head is in my opinion highly recommend in this case. You are constrained by a tighter budget. Less advanced shavers are more reasonably priced than the range topping models like the Series 9 or Arc 5. However, you can sometimes find some great deals. 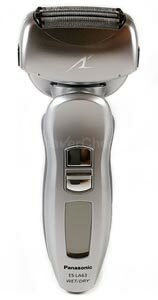 For example, the 4 blade Panasonic Arc 4 shavers can now be bought at bargain prices. So far we’ve left rotary shavers completely out of this. And that’s simply because the matter of the multiple blades is much more prevalent in the case of foil shavers. The rotary razor was first introduced by Philips in 1939 and featured a single cutter. Then another one was added and finally settled to 3. And this seems to be the optimal setup for rotary shavers and you’ll find it on both entry-level shavers and high-end models. Yes, there are some exceptions, but are generally rare. For example, travel shavers with only 2 cutters since they must be as compact as possible. We also have the case of head shavers like the Skull Shaver Pitbull that use 5 cutting heads. However, this is again a case of very specific use — shaving the head — and the requirements for shaving a large, spherical area are different than in the case of a regular electric shaver that you’ll be using primarily on your face. While I don’t have actual data on this, I’m pretty sure that the possibility of using more shaving heads was seriously considered and intensely tested by manufacturers. The marketing appeal of having more blades is notorious. My guess is that more blades for rotary razors simply didn’t provide any significant performance gains — a case of diminishing returns. Moreover, it may even hinder performance. And this last scenario is very plausible. After all, having gimmicky features that don’t actually do anything never stopped manufacturers from implementing them (beard density sensors, personalization modes and so on). I don’t imagine shaving my face with something similar to the massive 5 blade Q Shaver to be a particularly good experience. To sum it up, things are much simpler with rotary shavers where the only option is a shaver with three cutting heads. 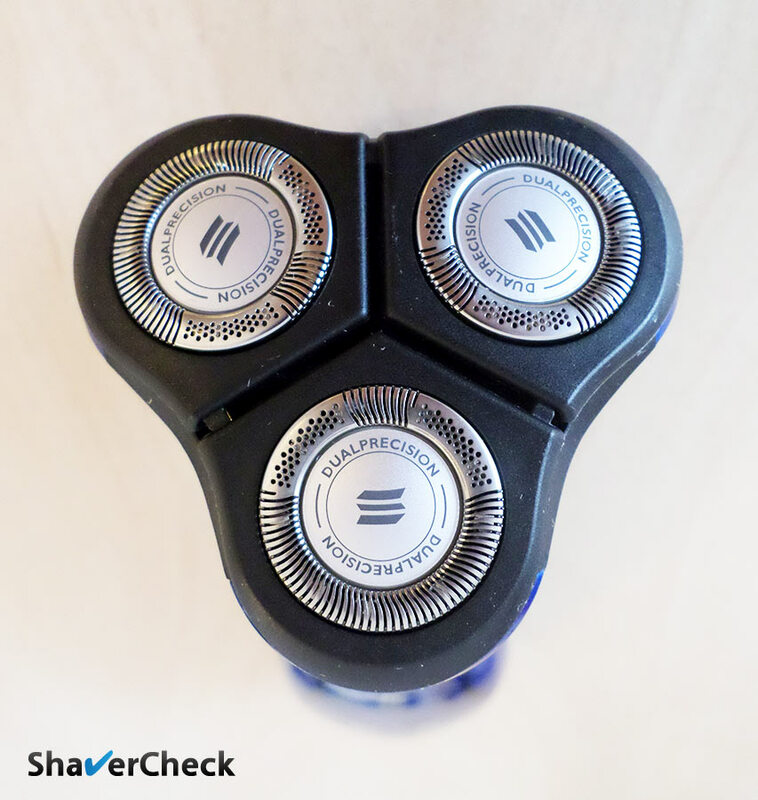 I think the most important takeaway is that the superior performance of an electric shaver isn’t always a direct consequence of the number of blades. 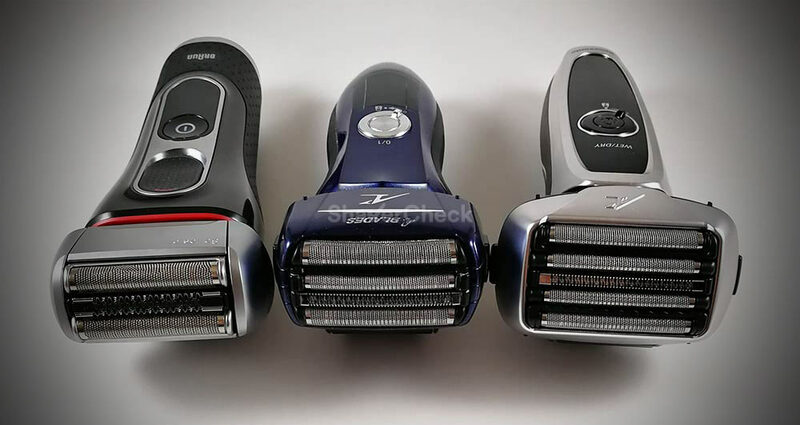 Moreover, depending on a few factors outlined in this post, the performance gains offered by a shaver with more blades can vary quite a bit, so definitely keep this in mind before buying one. Take a moment and think about what you really need when choosing an electric razor and how you’ll be using it for the most part. 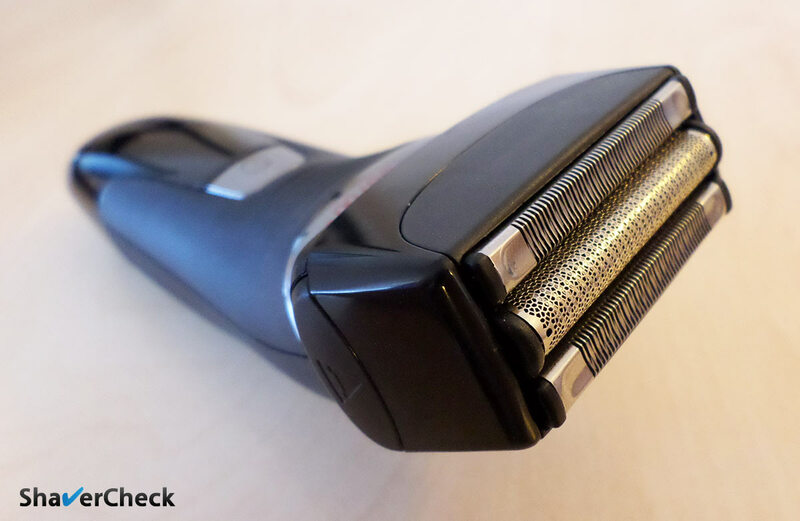 Home » Articles & Guides » General » Electric Shavers: Are More Blades Better? Do you know the width of the top on the Panasonic Arc 3 vs. Arc 4 Vs. Arc5? The width of the actual shaving elements (not including the surrounding plastic frame which can vary among different models in a series) is as follows: 19mm, 27mm, 30mm for the Arc 3, Arc 4 and Arc5 respectively.